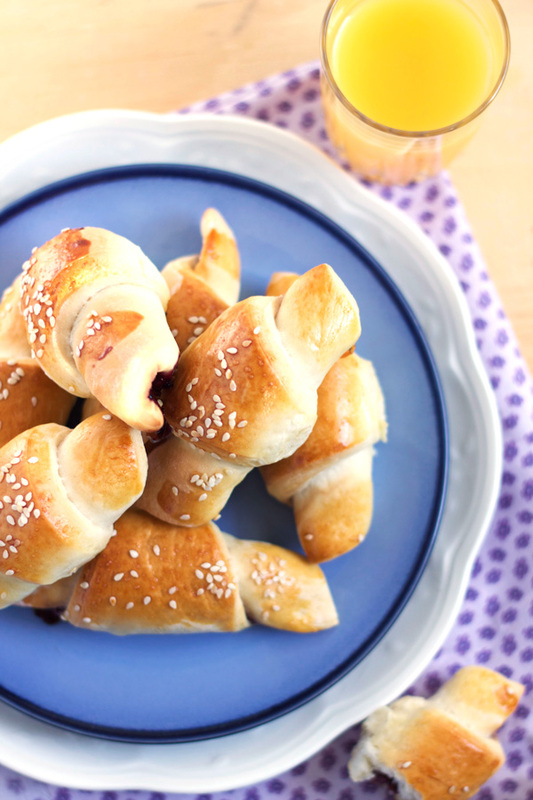 Today we make simple crescents filled with jam. 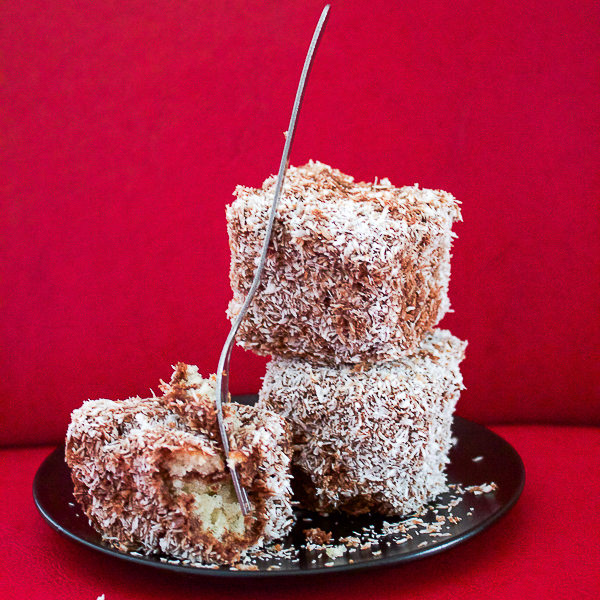 Milk infused dough, rolled out and stuffed with a jam of your choice, then baked. A perfect way to treat your family on a Sunday morning. Any mention of homemade crescents or crescent rolls and I’m 8 again. It’s a deep winter night, my cheeks are blushing red from the cold and I’m grabbing my siblings’ hands as we make the trek home from Zetra. Zetra was a sports complex built for Sarajevo’s ‘84 Olympics, and a rite of passage for those of us from the 80s Sarajevo. As soon as you sensed the chill that would soon be inviting snow into the city, Friday couldn’t come quick enough to go ice-skating on Zetra’s outside rink. Although I was young for the crowd, my siblings happily allowed me to be their mascot every now and then. Afterwards, we’d gather in the locker room for tea so hot it menaced to melt clear plastic cups in which it was served. I’d change into my shoes, and tie the laces of my miniature white ice-skates together, prepping to carry them over my shoulder – one in the front and the other in the back. And as the first snow of the season started to caress Sarajevo, the three of us walked through its winding streets to our home. Without fail, mom and dad waited up for us with, still warm, homemade jam crescent rolls. Like any family ours juggled obligations – work, school, and the rest of it. Sometimes we didn’t have a lot of time for each other. But those nights after Zetra, nights like that were perfect. It was five of us against the world. If there was a glitch in our timeline and an event could get stuck on repeat, I’d ask for a night like that. 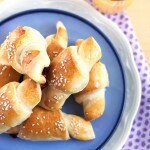 Today I’m sharing my mom’s crescent roll (kiflice) recipe with you. These crescents are easy to make and you’ve probably encountered a version of the recipe before. Preparation is similar to making the dough for bread, except you’ll use milk instead of water. After you’ll wait an hour or two for the dough to rise, and then the rolling pin makes its entrance. That’s pretty much it. Don’t worry if you don’t have marmalade or jam on hand. 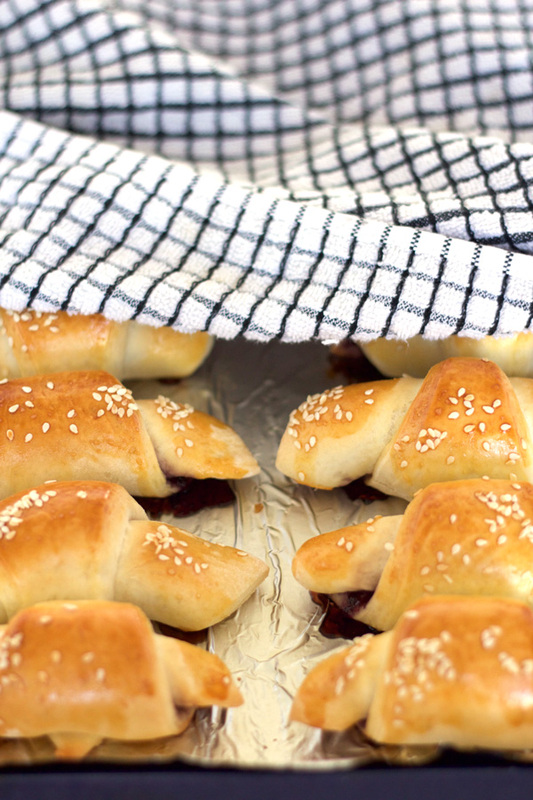 These crescents will be perfect even without a filling. I make “no filling” batches a lot, or I fill half with jam, and half with cheese. Hard cheeses work well. So start making the dough, and tell me, what would be your event stuck on repeat? P.S. 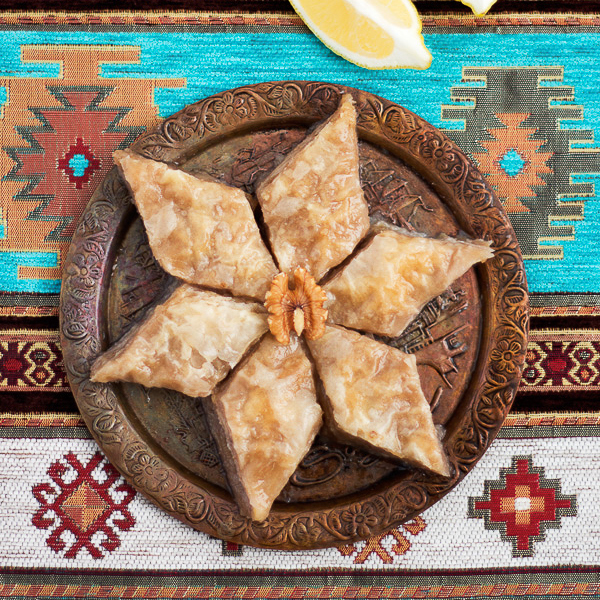 Recipes similar to the filled crescents include the marmalade rolls, plum jam strudel, and Nutella strudel as well. Which one will you make today? Combine yeast and sugar with a tablespoon of warm water. Leave for a few minutes until it bubbles up. In a mixing bowl combine yeast and sugar, flour and salt. Start adding milk slowly as you work the mixture into a ball. Continue kneading until the dough is lump and elastic. If you prefer, dust a working area and continue kneading there. When the dough is smooth, firm and elastic, cover with a kitchen towel and leave for 1 to 1.5 hours to rise. Cut in half and knead each peace an additional 5 to 10 minutes. Roll the first piece out with a rolling pin until it’s the size of a small pizza and thickness of your little finger. Cut into 8 slices. Repeat for the second dough piece. Place half a teaspoon of jam onto the wider part of each slice and roll from larger part in. Repeat for all crescents. Sprinkle flour onto a baking pan and place crescents onto it. Paint each with egg yolk and season with poppy seeds. Leave to rise an additional 20 minutes. Heat oven to 395°F. Bake crescents for 15 minutes. Lower temperature to 355°F, cover with foil and bake another 10 minutes. 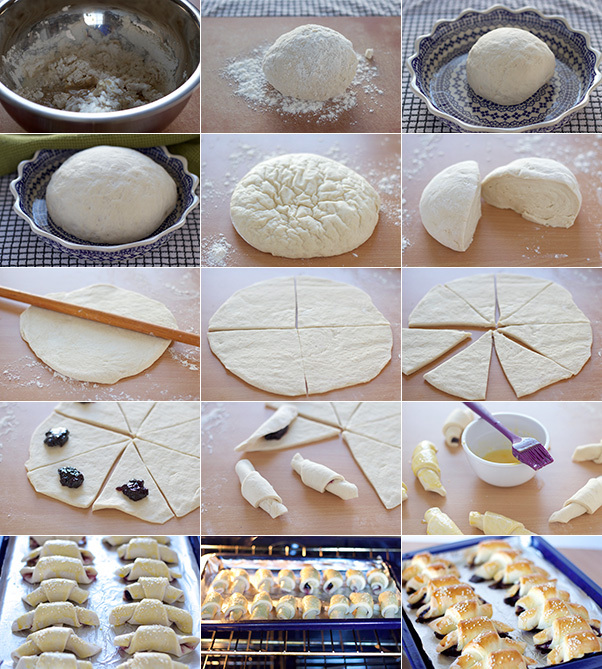 Recipe yields 16 crescents. Serving size is about 3 each. Please note I did not include the time it takes the dough to rise into prep+cook time. It takes about 1.5 hours for dough to rise the first time, and another 20 min for crescents to rise before going into the oven. Don’t overdo it with jam. A little goes a long way. And don’t worry if a little bit of jam comes out during the baking, there is still plenty left inside the crescent. After reading a story like that, all I want to do is run into the kitchen and make crescent rolls and then eat them while pretending my cheeks are pink from ice skating. I would too, if it wasn’t almost midnight. My event stuck in repeat is when I was nine and we’d just brought a new puppy home. He spent the whole night crying, missing his mother, and I crept out of bed to sit with him. In the morning, I sat on the terrace with him in my lap, and he finally fell asleep. I can still see his little belly, rising and falling, as I watched him and the sun shone on us. I made my breathing as shallow as I could, so I wouldn’t wake him. Nithya, that is a heartwarming story. Thank you for sharing. I hope you had many wonderful memories with your puppy, and I am certain that time you spent with him on the terrace made him devoted to you for life. Such beautiful story indeed. 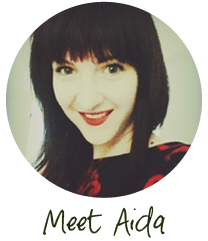 Hi Aida – Of course love your website! Was wondering if you had a recipe for somun ? You’re welcome! Glad you had a chance to spend some time in Sarajevo, and that it left a memorable impression. That city has a tendency to get under one’s skin. Thanks for your ideas for crescents. They’re versatile and I love ideas for what else can be combined with them. You had me at smoked gouda by the way! If there is a recipe you’d like, let me know, and we’ll look to put it in our rotation.